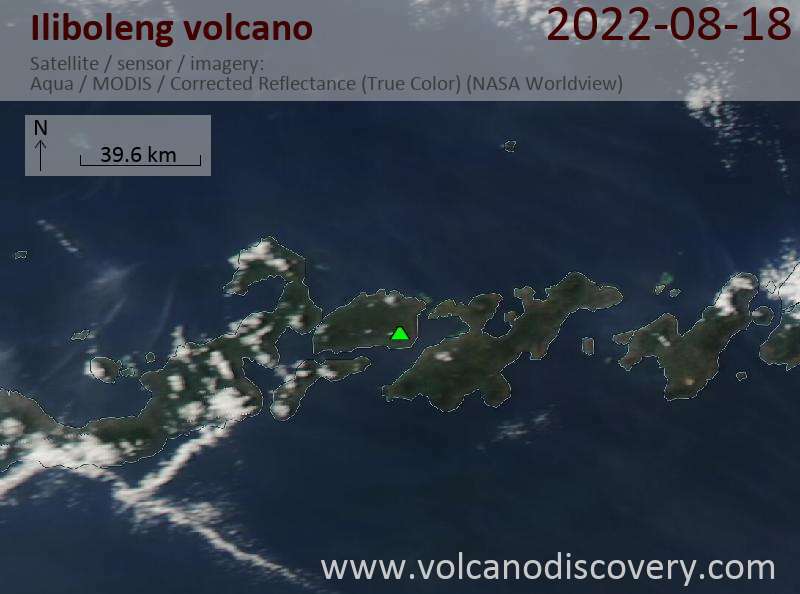 Frequently active Iliboleng volcano (or Ili Boleng) is located in the SE corner of Adonara Island, across a narrow strait from Lomblen Island and 25 km east of Flores. Iliboleng has 5 partly overlapping summit craters and an irregular profile caused by lava flows. 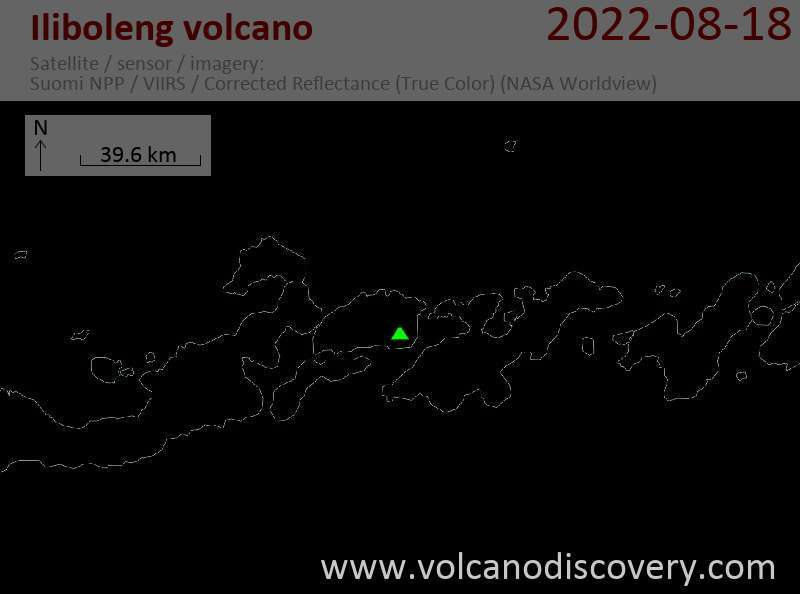 A cone low on the SE flank, Balile, has also erupted lava flows. Historical eruptions were first recorded in 1885. Frequent eruptions since then consisted of moderate explosive activity. Lava flows were only observed in the eruption of 1888.